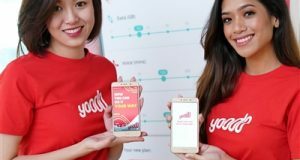 Yoodo, the latest mobile virtual network operator (MVNO) in Malaysia, has launched as the country’s first truly customisable digital mobile plan. 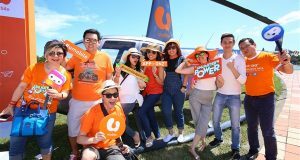 Yoodo is an independent digital mobile service that is owned and operated by Celcom Axiata Berhad. 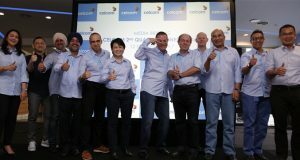 Celcom Axiata Berhad and Malaysia Airlines Berhad signed a memorandum of understanding (MOU) to collaborate on a strategic partnership, which includes flight discounts for Celcom customers. 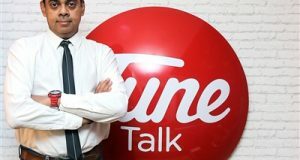 After more than a decade, Packet One Networks (P1) is shutting down its WiMAX network in phases to make way for Unifi Mobile. 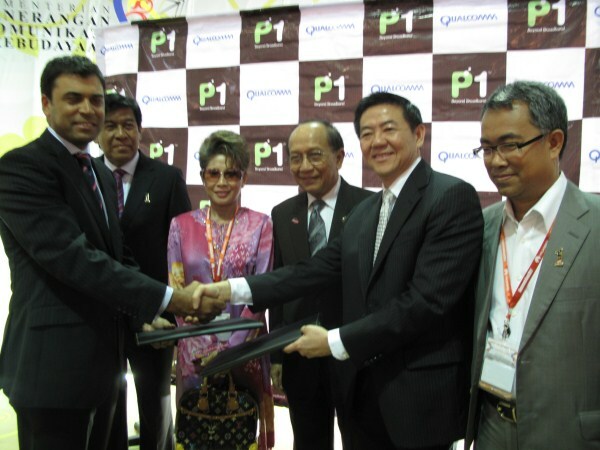 P1 is now a subsidiary of Telekom Malaysia (TM). 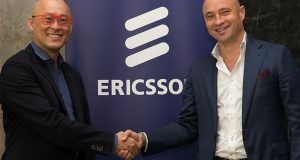 Ericsson announced that it has further extended its partnership with U Mobile Sdn Bhd to transform the Malaysian telecommunications service provider’s Business Support System (BSS) into an industrialised real-time converged environment. 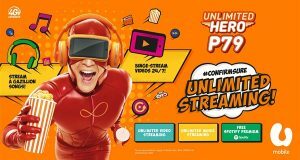 New U Mobile UMI 36 and UMI 26 prepaid plan comes with free JOOX VIP subscription every month. Enjoy up to 15GB Internet, Music-ONZ and Video-ONZ. 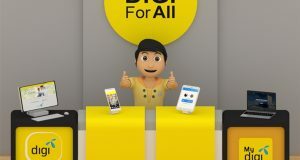 Digi Postpaid Family Plan: With up to 5 family lines per plan, and a large Internet quota of up to 120GB per month, everyone in the family has the freedom to experience Digi’s consistent 4G Plus network. 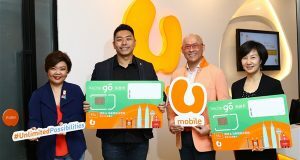 Digi Telecommunications Sdn Bhd and BAXS Technology recently launched EDDY (Edugame & Dictionary for Deaf), a sign language mobile app for the deaf and their family members. 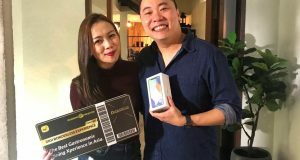 Digi rewarded one lucky customer & his wife on an all-expense paid gastronomic extravaganza of the best fine dining cuisine. Get the iPhone X from Digi now. 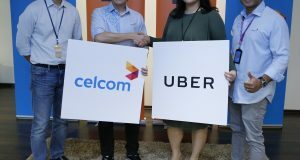 Celcom and Uber partners to offer free Uber rides and discounts for Celcom customers. Special smartphone packages for Uber drivers. 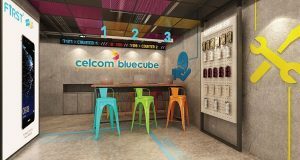 Celcom Axiata Berhad unveiled its new and fresh look and feel for Celcom Blue Cube in its quest to provide customers with a new customer experience.